It is imperative that you have all documentation on hand for the surveyor. 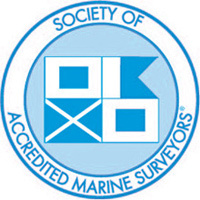 This includes, registration, USCG documentation, ships log, engine maintenance records, prior surveys, any documentation of prior repairs that you would like inspected, etc. If you are working with a private party or broker, request assistance in obtaining these documents prior to your survey. You will also want to have all information from parties requesting the survey pertaining to what they specifically want out of your survey. It is customary for the owner or buyer to organize and pay for a shipyard to haul out of vessel for inspection. This can be coordinated with your surveyor to minimize costs and make for a smooth inspection. If you talk to the selected shipyard, this can be a great time to coordinate bottom paint, zinc replacements and pressure washing. This maintenance is necessary to maintain the safety and quality of your vessel. A thorough survey requires that every area and system of your vessel gets inspected. You will need to have every area and compartment as clear of gear and obstruction as possible. I will not be able to inspect areas that I cannot get to, which will effect the detail of your survey and overall value of your vessel. A survey takes a lot of time and if your vessel is cluttered and inaccessible, it will end up costing more time and money for your survey. It is your responsibility to secure a captain and crew for your sea trial. It is the surveyors job to be observing the vessel not working the boat. 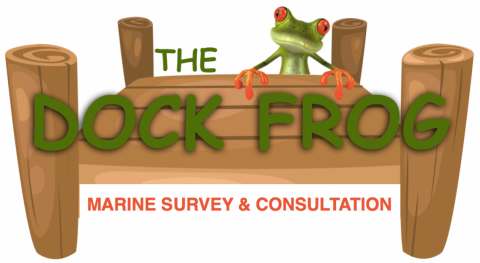 If you are not prepared at the time of your survey a sea trial will not be performed.